Don't miss out on this rare opportunity! Great Ranch Property in the heart of University Hills! 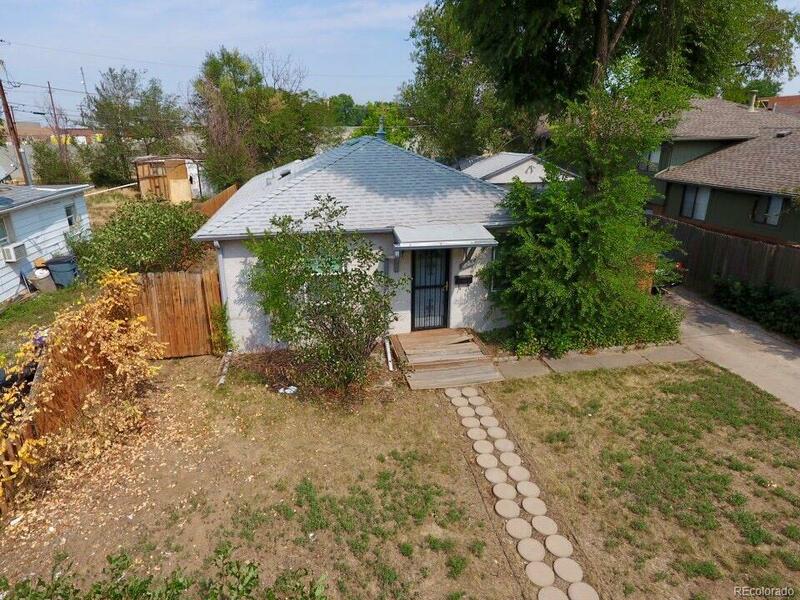 This beautiful 3 bed 1 bath ranch features hardwood floors throughout and nicely updated kitchen! Separate laundry room with washer and dryer included! Enjoy the patio space off the dining room area. Winters will be made easy with the attached garage! The large back yard is a great space for entertaining or building an addition to the home. The home is zoned for multi units so the possibilities are endless!